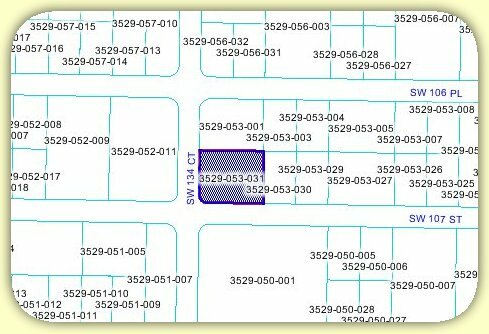 This lot would make a great home site and is partially cleared and ready to build. Near to main road which is paved. Many new houses being built nearby. Fast growing area. Choose this area as either an investment opportunity to build in this growing community. You can't go wrong either way.